Wet basements can lead to many health disasters and hazards, therefore, a dry basement is of utmost importance for any household. 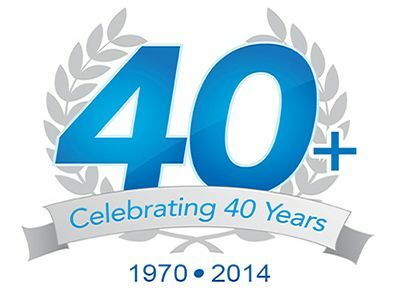 For that purpose, sump pumps are highly useful. Sump pumps are used to keep basements in East Providence, RI dry and flood free. They are necessary to have in low-lying areas that are prone to flooding. 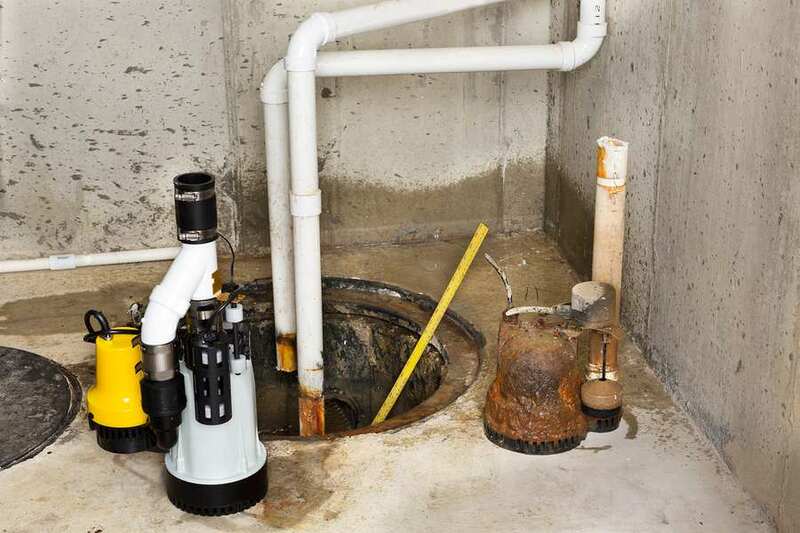 Rooter-Man of East Providence, RI provides you excellent services to install sump pumps to meet your requirements, and we also provide all types of maintenance and repair services for your sump pump.